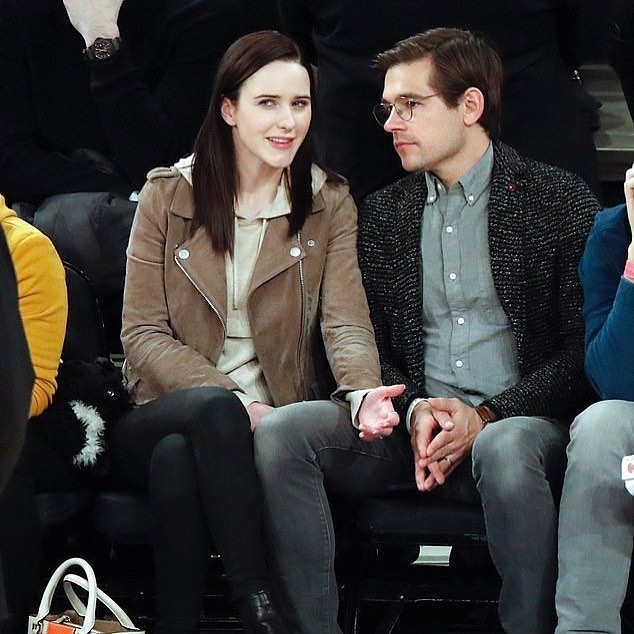 Rachel Brosnahan was sitting court-side at the New York Knicks game this past Friday, clad in a BLANKNYC suede leather jacket. Guys, I am so excited to be posting about Rachel for the first time here as I am so totally addicted to her Mrs. Maisel TV show! She’s indeed marvelous!! Rachel here is wearing a pair of super-skinny black jeans paired with her BLANKNYC suede moto jacket in sand. This jacket has been – and still is – a bestseller for the brand and also comes in a light pink and lilac color. With springtime coming soon, now is a good time to check out talos some of the other BLANKNYC moto jackets Not only are they spot-on trendy, but also super reasonably priced. Previous articleOne Teaspoon: The Bandits Are Back – in Colors!